As we move in to a new week we continue to add new exercises every day for you to use in your online personal training programs. 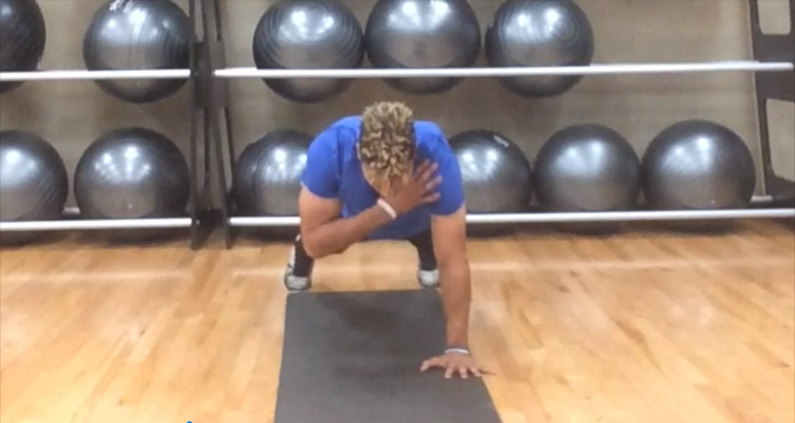 If you missed it here's a roundup of the exercises we added last week. I hope you enjoy these new exercises as we begin to set a new standard in the personal training software industry.